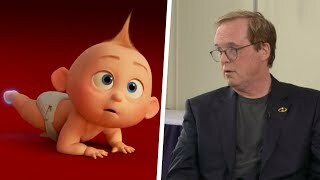 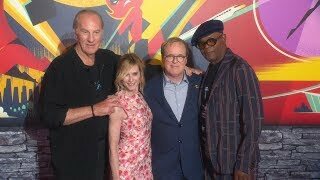 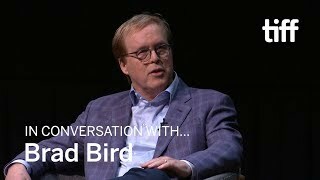 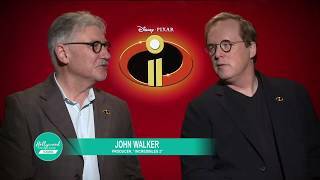 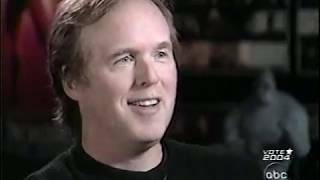 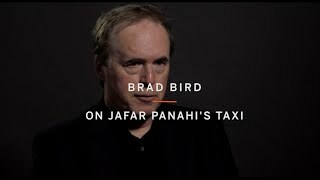 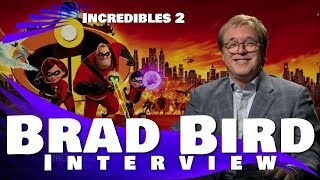 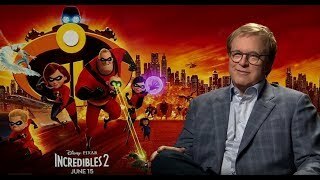 Ben sits down with Director and Writer Brad Bird about the process of creating the sequel to the iconic movie and what fans can expect. 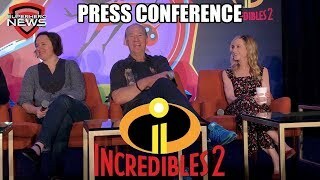 Hosted by Ben Mulroney and Anne-Marie Mediwake, along with anchors Melissa Grelo, Lindsey Deluce and Kelsey McEwen, YOUR MORNING delivers a fresh perspective on today's headlines, engaging conversations with trending celebrities and news makers, plus helpful advice and know-how to make sure you and yours are ready for the day ahead. 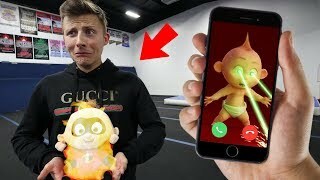 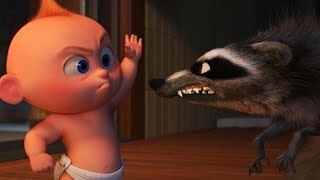 The Incredibles Director CONFIRMS Theory About Jack Jack's Powers! 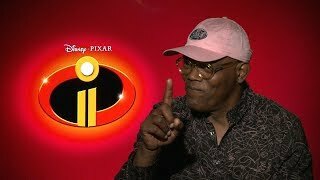 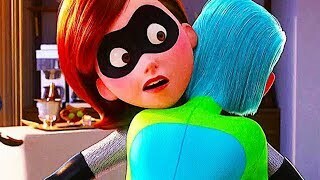 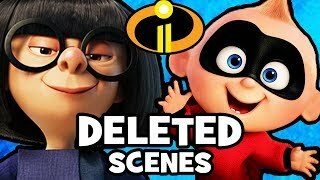 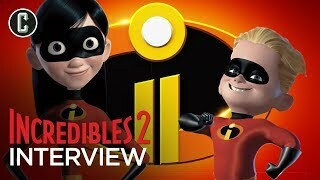 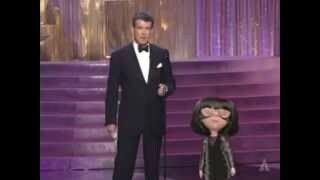 10 DELETED SCENES & Story Changes From INCREDIBLES 2!